In the heart of the French Alps, the Panoramic Village – La Grave, is facing one of the most breathtaken landscape of France. 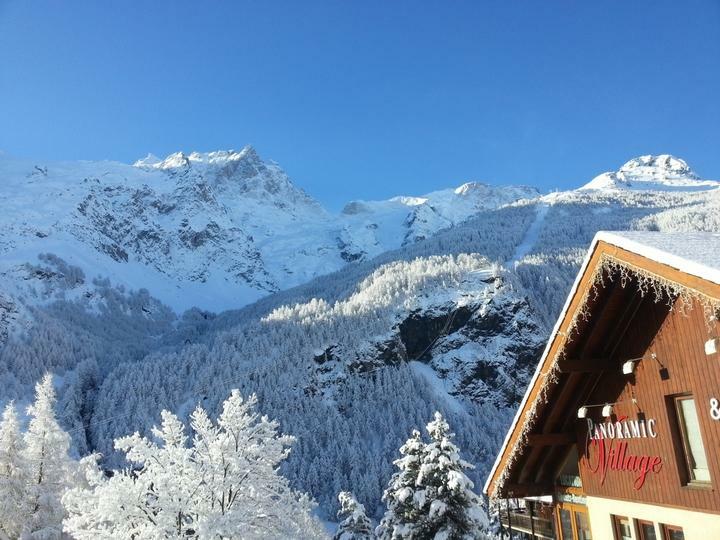 Designed as a pedestrian village as its name mentions, it offers an easy parking and 2 formulas : spacious hotel rooms situated on the first floor with a panoramic balcony or apart-hotel on the ground floor of every chalet. The cab and the village center are at 150 meters away. The village is located just in front of the National Park "des Ecrins" and is certified "one of the most beautiful village of France".